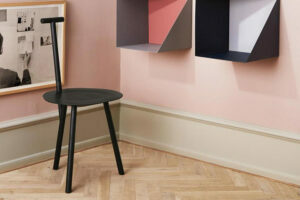 The Neva chair designed by Regular Company for Artisan has received multiple international awards. 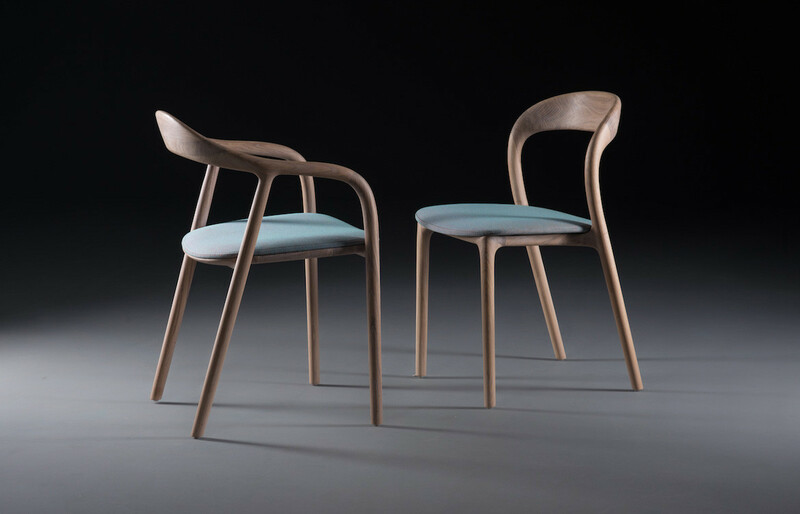 The chair features sensual and fluid form expressed through soft, angular edges and transitions. 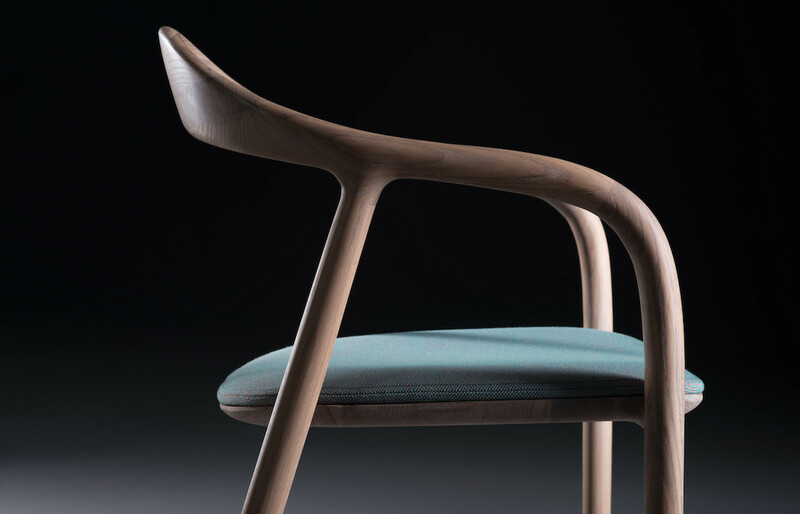 The tilted and arched backrest flows down into the armrests, creating one continuous line that descends into the front legs. 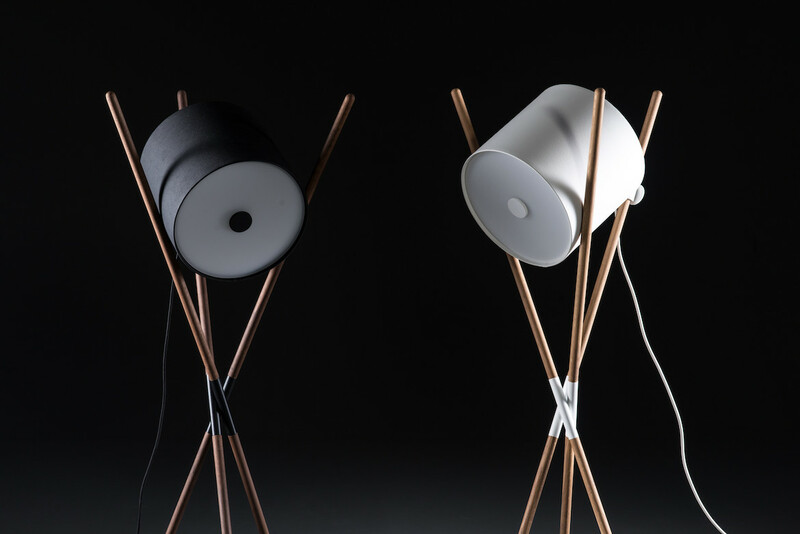 Beside the ergonomics, the delicate surfaces invite additional tactile exploration. 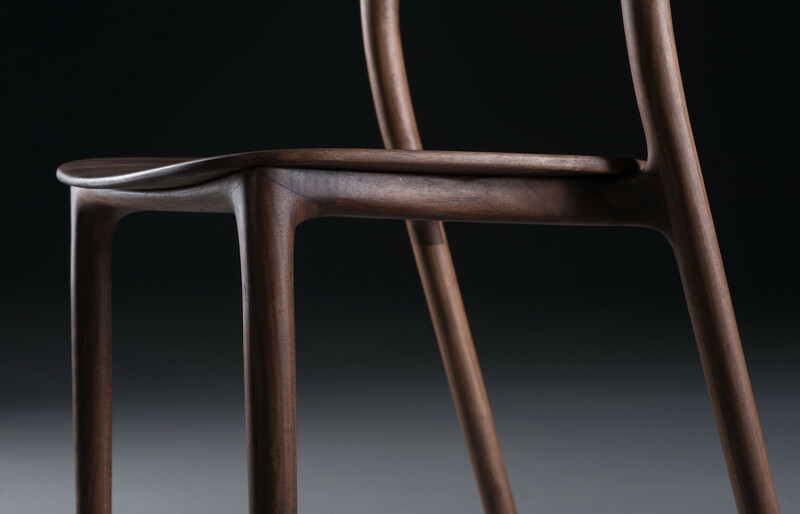 Supremely thin and light, the line of the Neva dining chair reflects the technological process that created it, a combination of 5-axis CNC technology, as well as meticulous hand finishing from experienced craftsmen. 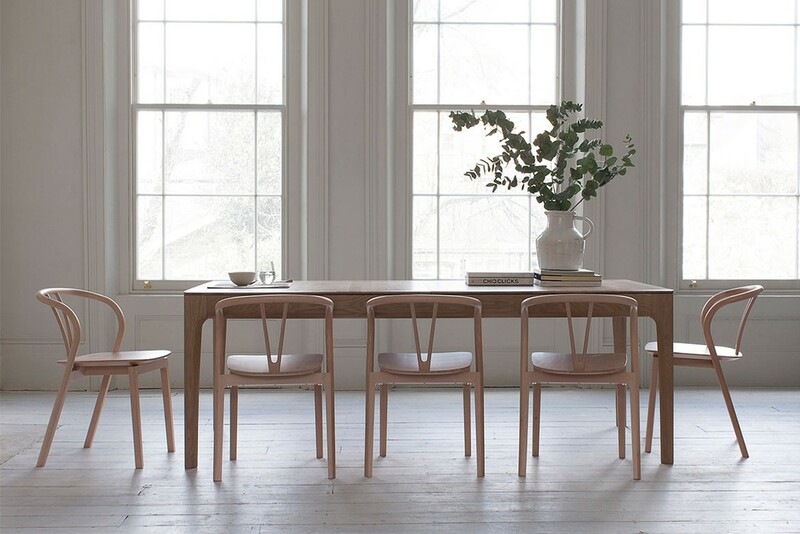 The Neva dining chair is available in 6 different types of timber, oak, walnut, maple, elm, cherry and pear, with various natural finishes, Danish oils and soaps for a unique look. 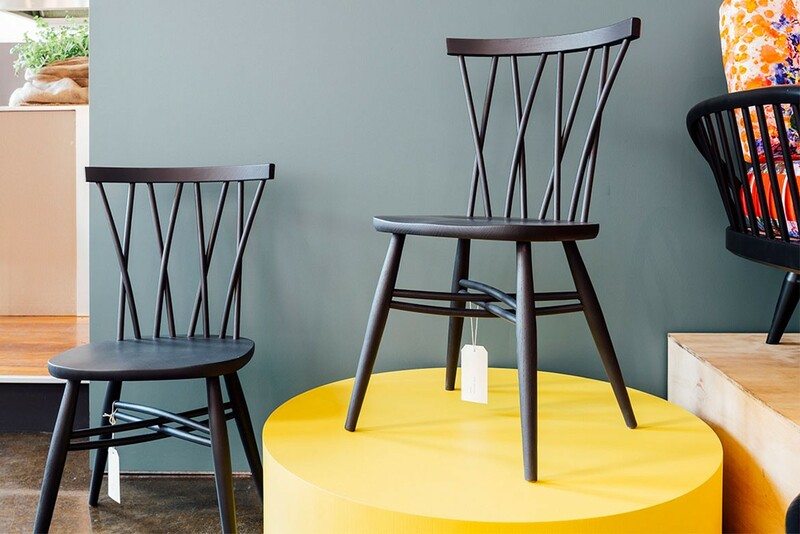 The seat can be ordered in solid timber, or upholstered with leather or fabric and available with or without arms. 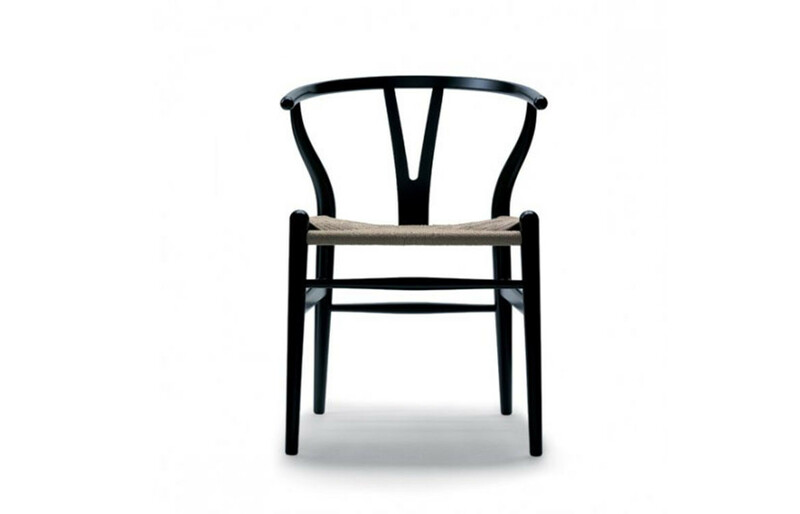 The Neva dining chair has featured in numerous international projects. Most recently, The Lighterman restaurant in London, Jean-Georges restaurant in Dubai and Santa Clara 1728 Boutique Hotel in Portugal.